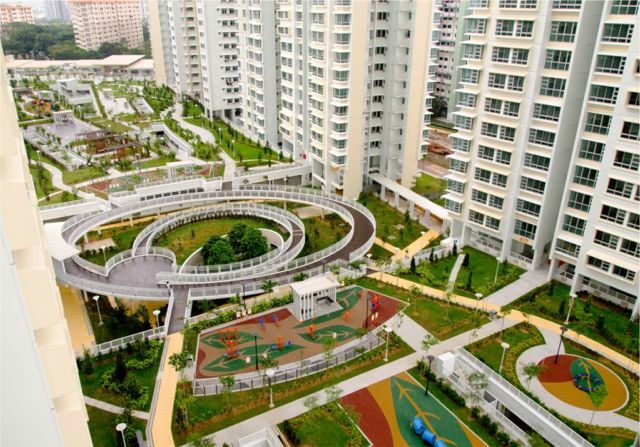 Casa Clementi is a multi-award winning Singapore public housing project by the Housing and Development Board (HDB) adhering to the HDB’s roadmap to provide a better living environment for Singaporeans by creating well-designed, sustainable and community-centric towns. 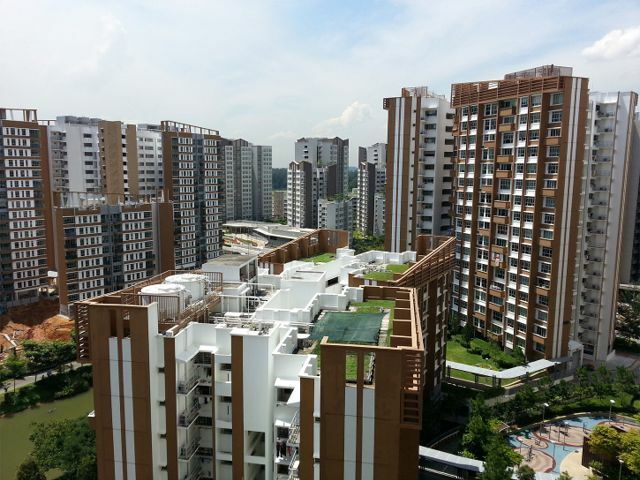 With 10 high-rise residential blocks consisting of 2,234 dwelling units, it is one of the largest public housing projects developed by the HDB. Located on top of the multi-storey car park, its main design feature is a large landscaped environmental deck returning greenery back to the urban setting. 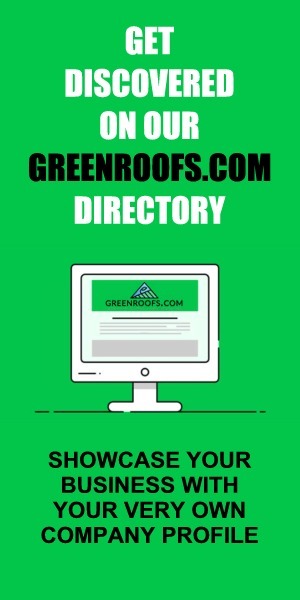 The roof garden occupies 15,460 sqm (27.3%) of the site area, of which 7,460 sqm (48.6%) is devoted to planters for planting. Designed by Surbana International Consultants, Casa Clementi residents and occupants of neighbouring buildings enjoy a delightful Elmich Pte Ltd green roof when they look out from their respective windows and balconies instead of glare from a bare concrete roof. 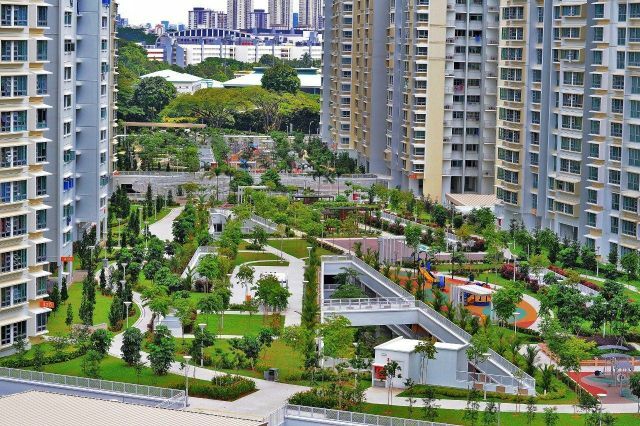 Besides providing additional community space, the landscaped garden offers immediate visible aesthetic value plus long term energy cost savings for the development as well as environmental benefits for the community at large. 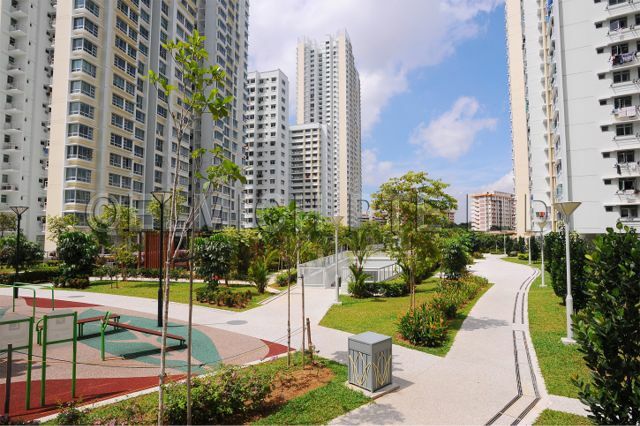 Paved open plazas, trellised seats, adult and elderly fitness stations, children’s play stations as well as perimeter pathways that also double as a 660 m jogging track complete the multi-functional landscaped environmental deck which connects to all the residential blocks. An oasis of lush greenery, the rooftop garden is where residents mingle and unwind, and children play without having to leave the safety of their residential compound.